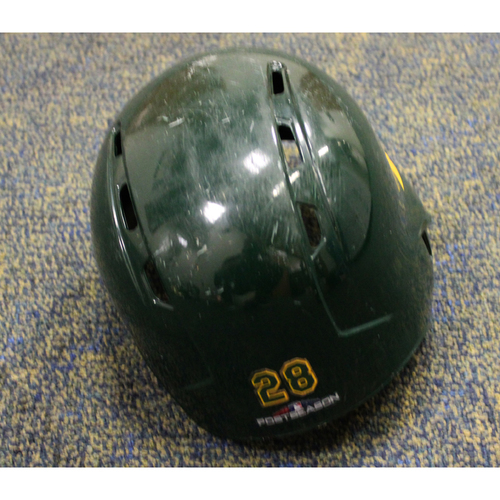 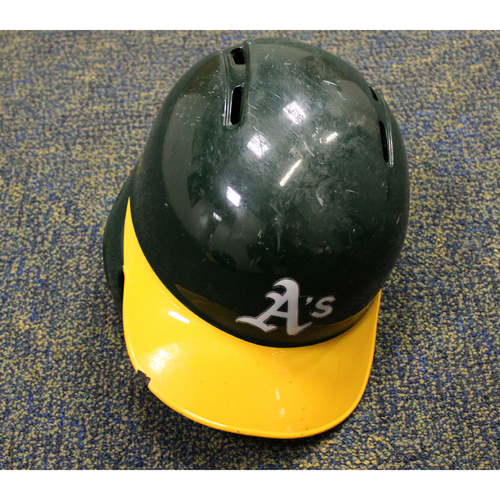 Game-Used Matt Olson 2018 Helmet (9/19/18 vs. Angels) w/ Postseason Sticker. MLB authenticated. 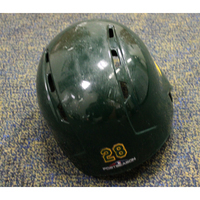 This size of this helmet is unknown.